1. Providing a safe and educational experience. 2. Creating a sense of accomplishment through a joy of learning. 3. Creating a fun, positive and energetic environment. 4. Nurturing each child's individuality. Kevin Mazeika with the 2011 Men's World Team, Bronze Medal Winners. Tokyo, Japan. Kevin Mazeika. Mazeika, a native of Houston, began coaching men’s gymnastics in 1984 and has served on the National Team Coaching Staff since 1988. He has coached at more than 35 international competitions and has been head or assistant coach at 15 international team events. While he was serving as head coach, the U.S. Men’s Team recorded some of the USA’s most successful performances in recent history. For the first time, the U.S. men won team medals in back-to-back Olympic Games – silver in 2004 and bronze in 2008, representing the U.S. men’s best Olympic team finishes since they won the team gold medal in 1984. 2004 was the men’s first team medal in a non-boycotted Olympics since 1932. Mazeika also was the head coach for the 2007, 2003 and 2001 World Championships Team. The U.S. men earned the team silver medal at both the 2001 and 2003 World Championships. Prior to 2001, the men had not won a world team medal since 1979. 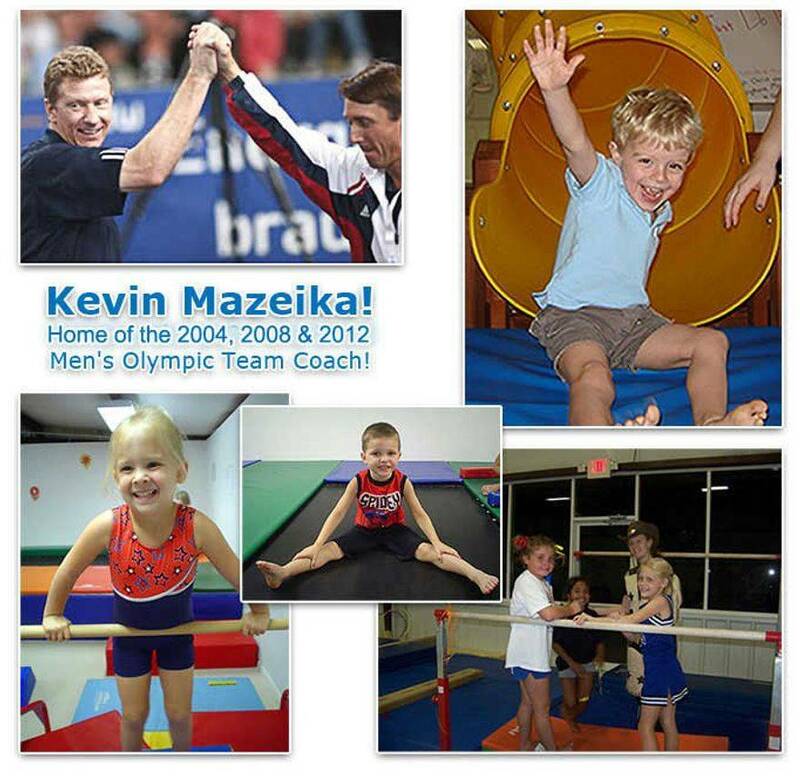 Mazeika, who was named the U.S. men’s national team coordinator in December 2009, was the men’s program manager at the Houston Gymnastics Academy and Director of Mazeika's Elite Gymnastics. He was the personal coach of two Olympians, seven World Championship team members, a world champion, nine World Cup medalists, 52 national team members and 33 national champions. Mazeika is married and has two daughters.